Our open top tractor. 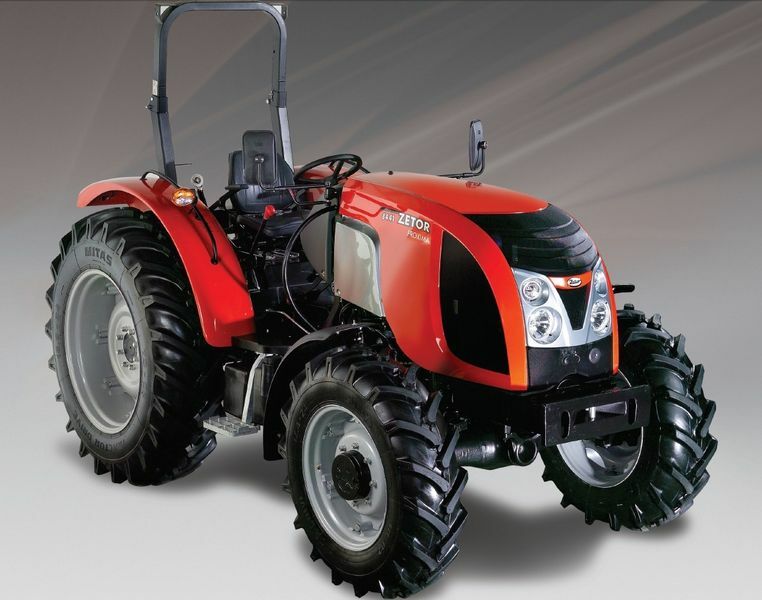 Suited to vineyards, orchards and smallholdings. As standard, Zetor Open Station models have a 30kph 10 forward/2 reverse gearbox with 540 PTO. All Zetor tractors are backed by a 2 year or 2400 hours manufacturer's warranty on all major mechanical components. Optional upgrades include a 12 forward/12 reverse gearbox with a shuttle, and 540/540EPTO. Would you like to find out more about the Proxima Open Station range? Call us on 01886 853 637 or fill in the contact form below and we will be in touch.